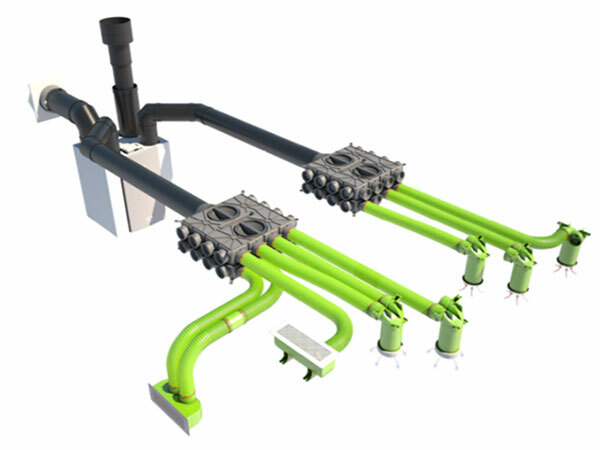 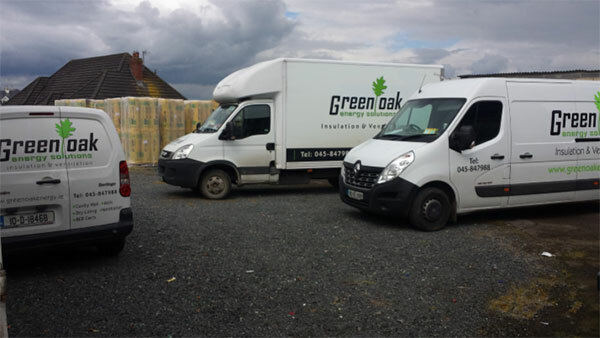 Green Oak Energy are a family owned business providing energy improvements primarily in Dublin, Kildare, Meath, Laois & surrounding areas. 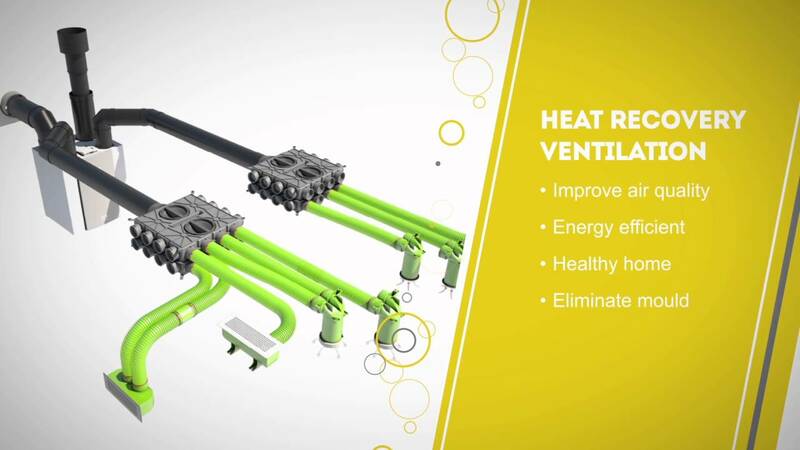 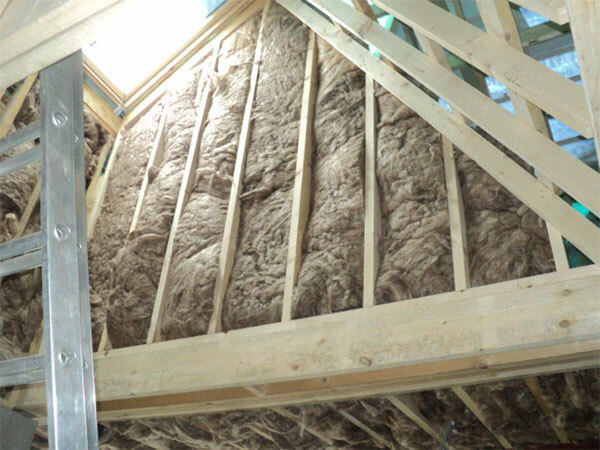 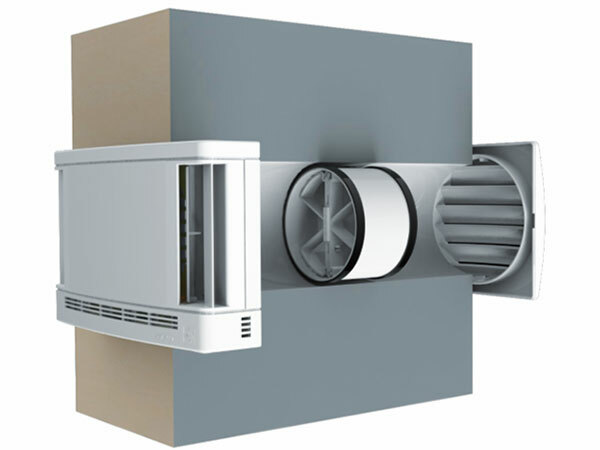 We specialise in Insulation & ventilation services including cavity wall insulation, attic insulation, Aereco demand control ventilation (DCV), heat recovery ventilation (HRV) and airtightness. 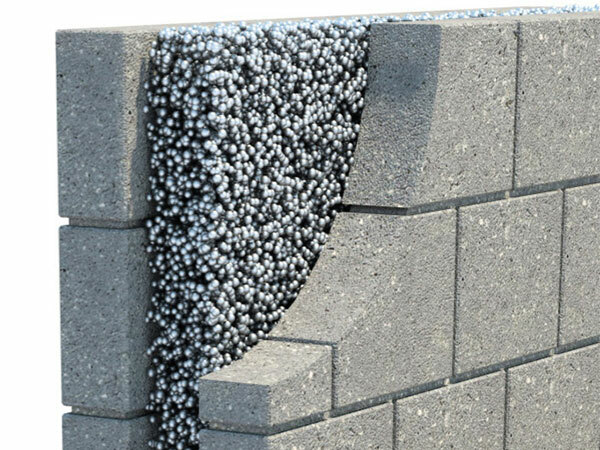 We are NSAI registered cavity wall insulation installers and SEAI registered BER assessors.